Vilnius 3D: Digital. Dynamic. Dominant. 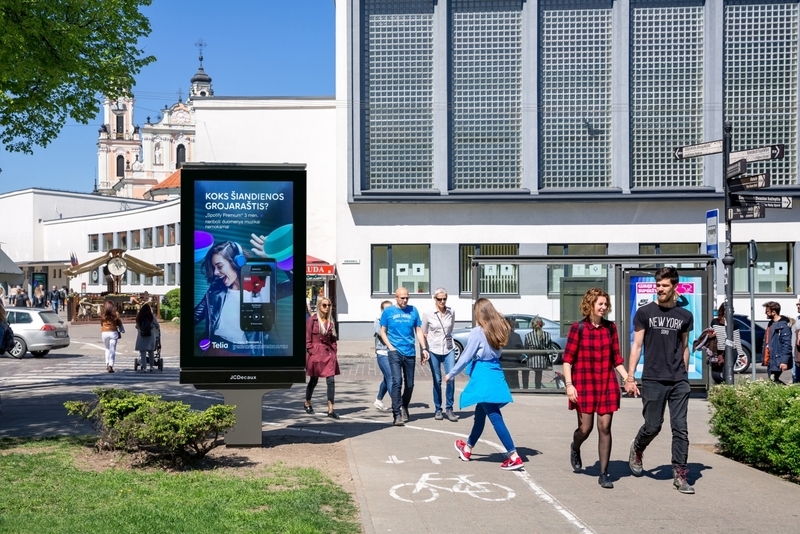 Full HD Digital Citylights in the heart of Vilnius are reaching the audience any brand would like to reach: young, affluent and mobile. They ensure that your message will be seen and provide you with new planning tools. Among them - "JCDecaux Dynamic" technology, allowing you to create contextual, smart and weather-linked advertising or broadcasting your own data!